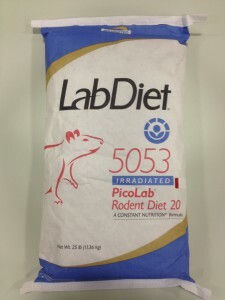 Lab Supply has a great selection of irradiated feeds for laboratory animals in our store. When food is irradiated, it is exposed to radiation, or gamma rays, in order to kill many of the microorganisms that may be residing in the feed. By doing this, it can help increase the reliability in studies performed on animals because it can help limit the biological variation in the animals. 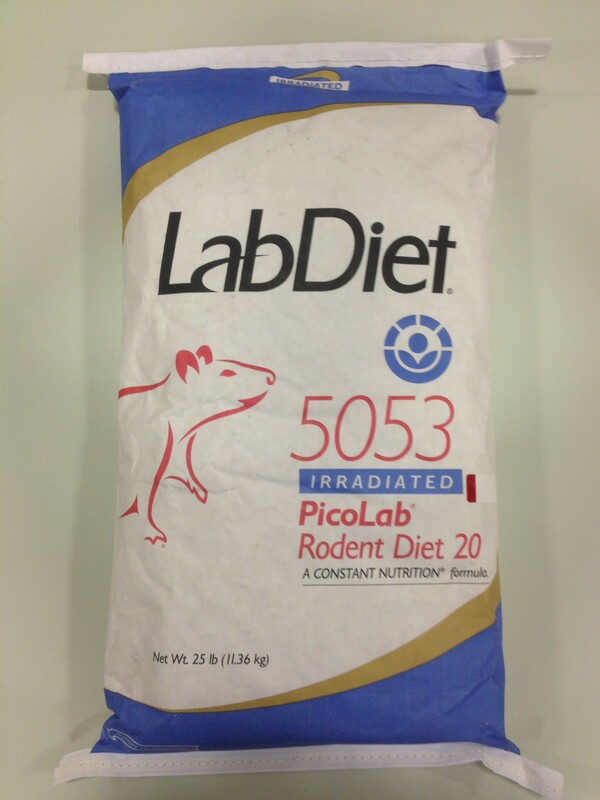 We offer irradiated feeds for a number of different rodents, including rabbits. The practice of irradiation is designed to create safer diets for animals, while giving the product a longer shelf-life as well. This turns out to be a very cost-efficient process because it prevents waste and can lead to healthier animals in the long term. If you are interested in the irradiated feeds that we offer, then please click here to view our selection. Here at Lab Supply, we are committed to making sure you find exactly what you are looking for. If you have any questions about these great feeds, then please click here to visit our contact page. We will be more than happy to answer any questions you may have.